Are these on the way or any reason for their absence? 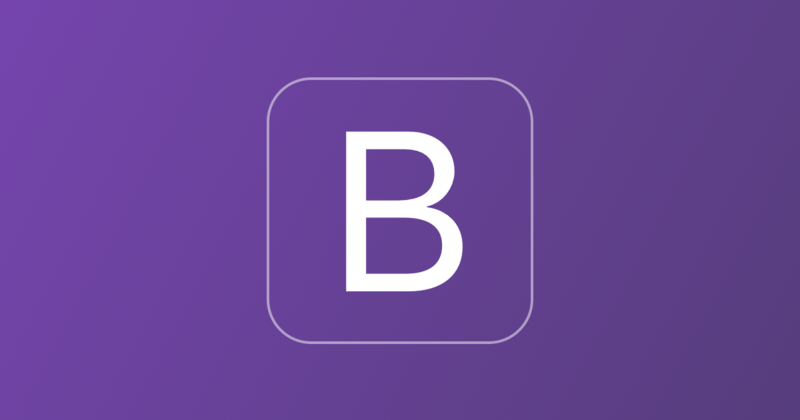 Bootstrap 4 is a major rewrite of the entire project. The most notable changes are summarized below, followed by more specific changes to relevant components. Carousel: Not implemented yet, but it’s on our list. Do you have a project which needs it? Collapse: isn’t really a component. It’s some additional code which allows controls to be hidden and shown. The latest build of AppStudio (7.0.3) has a new property on Buttons. ‘toggleControl’ lets you designate another control which is collapsed when the Button is clicked. Is that what you are looking for? I am presuming a lot of people would use the Carousel within their projects. There is no problem mixing jqWidgets with Bootstrap. It’s jQuery Mobile which you cannot use anything else with. Any ideas when the bootstrap one will arrive ? No date has been set. Bootstrap 4.2 was just released - it has other new controls. We’ll have to see how that fits into the roadmap. @cindycc - this appears to be unrelated to the original topic. Can you open a new topic, while we give this a try?